Back in December, when you were finalizing your 2018 marketing budget, how much consideration did you give paid ads? It’s no secret that pay-per-click advertising (PPC) can be an incredible marketing tool for business owners, and yet so many of them dedicate only minor funds to them, or leave them out of their marketing plans altogether. Why is that? Well, for as great as PPC ads can be, there is a lot of misinformation out there. Most of it comes from those who have tried PPC campaigns only to find that they spent hundreds (sometimes even thousands) of dollars with little return on their investment. They got burned and they decided that paid ads just don’t work. But they do work. When properly optimized, paid ad campaigns deliver in a big way. 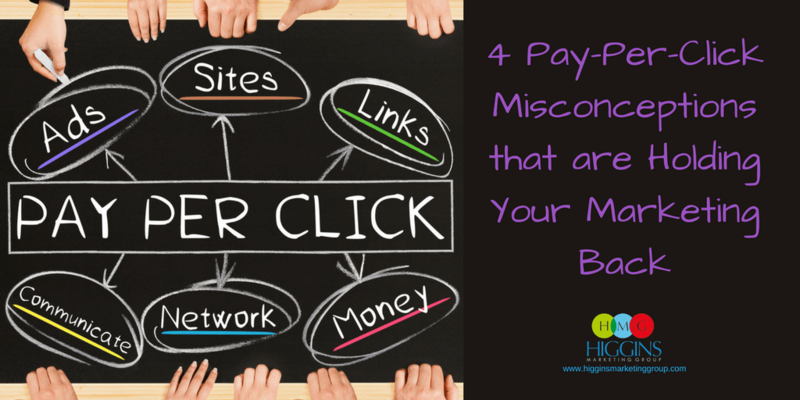 So let’s take a look at some of the most common PPC misconceptions and set the record straight. … and…that would be wrong. As a business owner dabbling in marketing, you’re probably a bit more savvy when it comes to search ads. 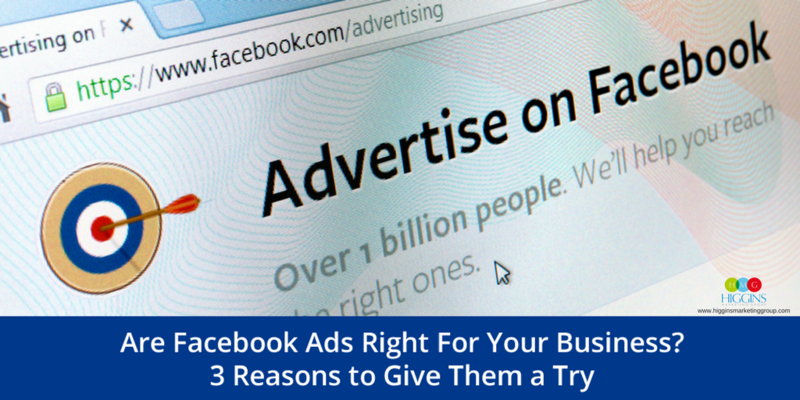 You know what to look for and may even avoid giving ads the satisfaction they’re craving by clicking elsewhere. But an estimated 46% of people can’t identify the difference between a paid add and an organic search result. And when it comes to high commercial intent searches — i.e. when someone is looking to buy a product — paid ads get a whopping 65% of all clicks. People are clicking. End of story. This is one we hear every now and then. For some reason, many business owners seem to believe that SEO and PPC are on opposite sides of the fight for leads. They think they should choose one over the other, but this couldn’t be further from the truth. As marketing professionals, we’ve seen time and time again how SEO and PPC work together to increase brand awareness and maximize conversions. For example, we all know SEO is a long-term play. PPC on the other hand, is known for getting quick results. Adding paid ads into the mix can start generating leads and boosting web traffic while your site works on climbing the search rankings. It’s a match made in marketing heaven! Not quite. Paid ads (especially with AdWords) aren’t just something you set up once and then forget about. It’s not enough to just type in some keywords and set your budget — your ads will need regular monitoring and testing to determine whether they’re effective at driving new leads. 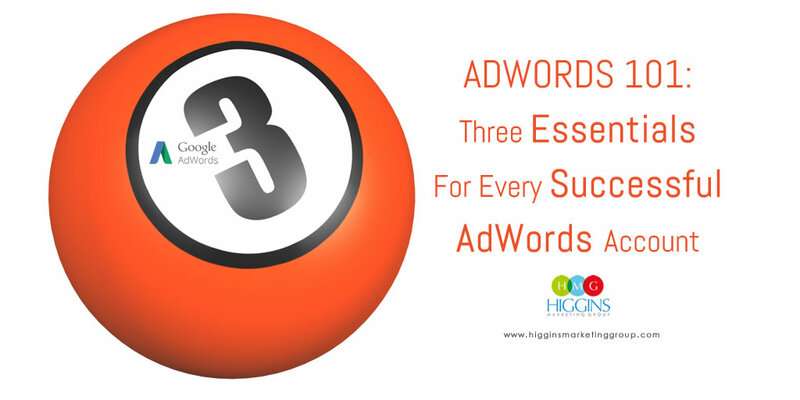 Maybe one month you swap out a few keywords, lower your bids or stop an ad altogether at some point. And then the next you’ll find yourself doing the exact opposite. Experimentation is what makes paid ads thrive, so you’ll need a pretty serious time commitment or a Certified AdWords Partner to make them worth it. Sigh. Everyone always thinks they need to be number one, but the truth is there are plenty of clicks to go around. PPC and organic search are two very different things, so don’t go thinking that the top spot is going to make or break your business. People like to shop around before they buy, which is why after clicking the top result, they’ll often go back and explore options two and three. 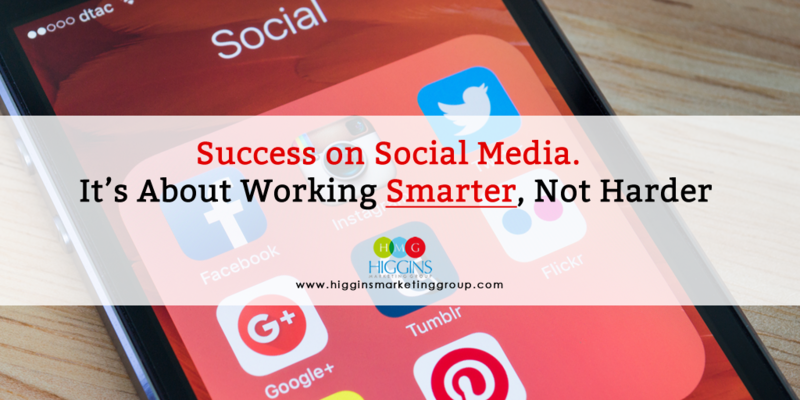 So really… you may wind up seeing comparable results for less money by NOT being number one. And to be honest, there’s a chance aiming for the top spot could leave you spending more than you’re generating from the ad. Ready to step up your PPC game? Higgins Marketing Group is a Certified Google Partner with more than 10 years of experience creating results-driven AdWords campaigns. We’ll work with you to build a personalized PPC strategy that generates leads and keeps you ahead of the competition. Contact us today to schedule a consultation with one of our AdWords experts and start seeing results!